Many fans of the popular soft-core novel Fifty Shades of Grey were a bit disappointed early this week with the announcement of Charlie Hunnam to play the main character of Christian Grey. For the longest time, it’s seemed like the role of Christian would for sure wind up going to either Ian Somerhalder or Matt Bomer — Hunnam’s name was rarely mentioned. But now it’s being revealed that neither Ian nor Matt was ever seriously considered for the role. But guess who was? 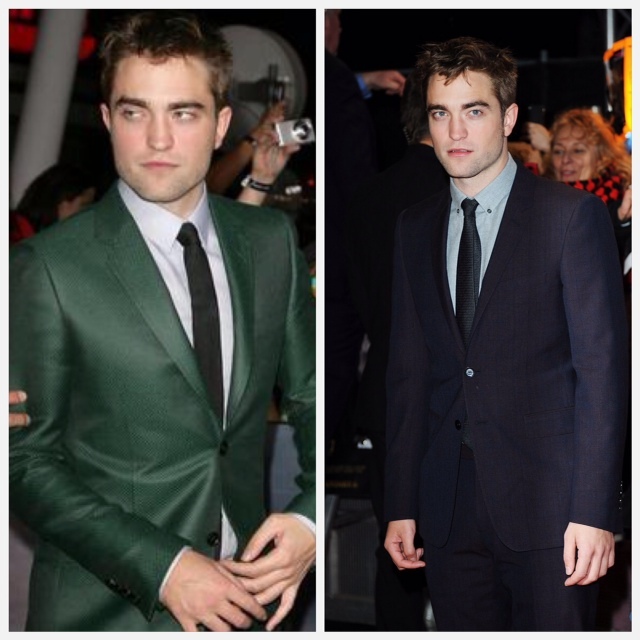 Robert Pattinson! In fact, according to author Bret Easton Ellis, Pattinson was James’ first choice.